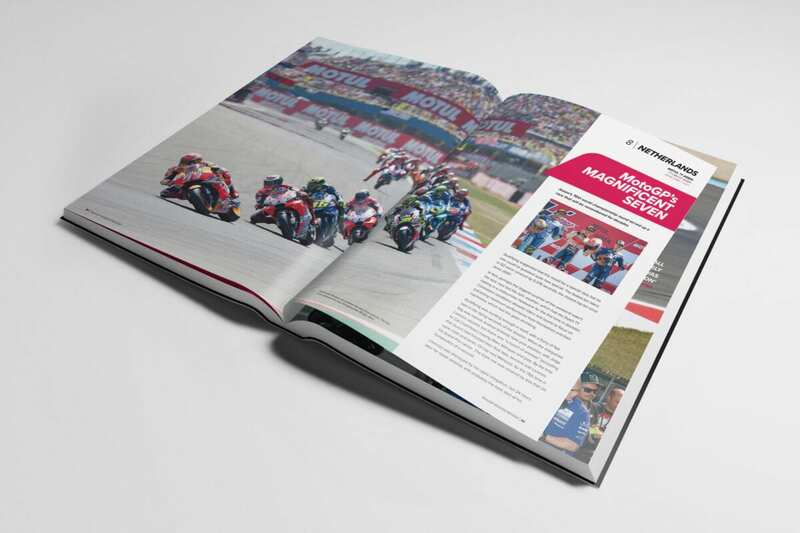 The season may be over, but fear not – you can now recount every twist and turn in this epic championship with the Official 2018 MotoGP Season Review. 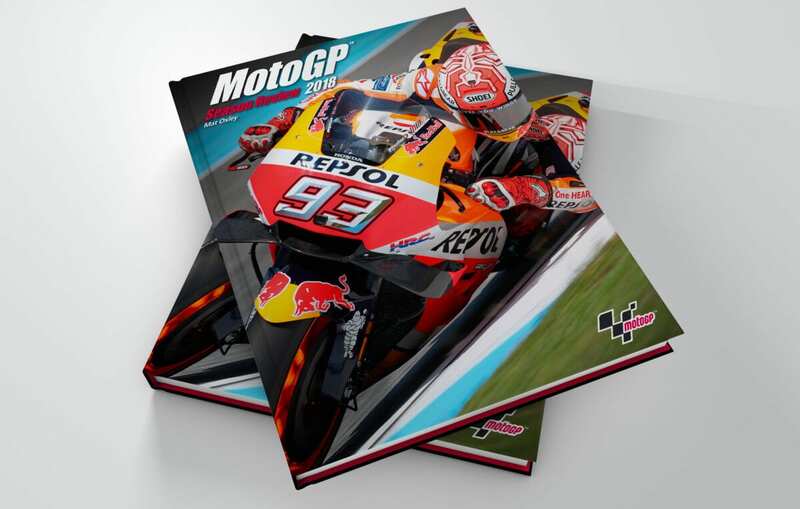 Available to purchase from motogpbook.com, and at a special pre-Christmas price of £28, (RRP £35) it’s the perfect Christmas present for the avid motorsport fan, and with delivery fulfilled immediately from stock. 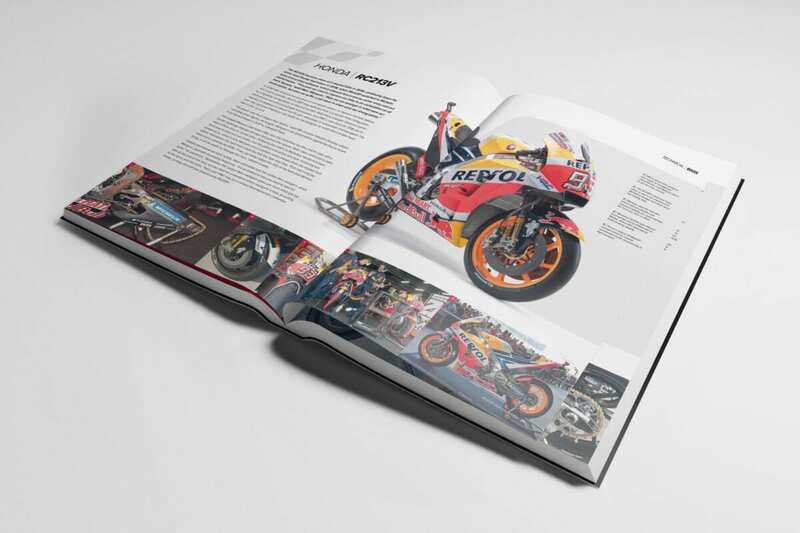 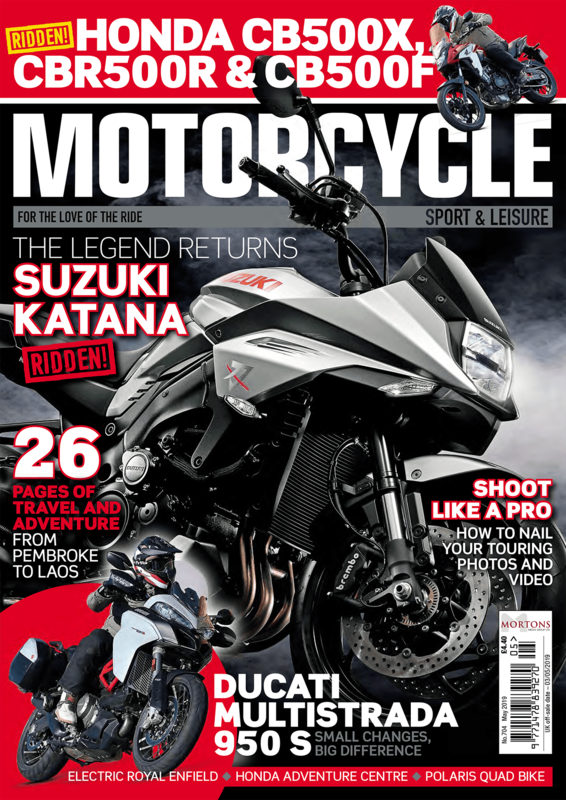 Edited by leading MotoGP and motorsport writer Mat Oxley, the 208 pages gives a detailed insight into the 2018 season, culminating in Marc Marquez celebrating his 7th World Championship in spectacular style. 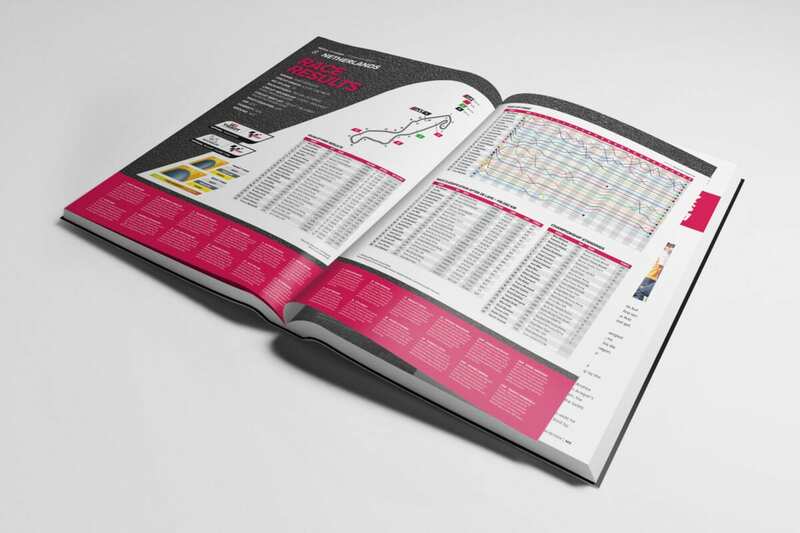 The 15th in the series, the annual features race-by-race accounts plus detailed analysis of the riders and the bikes which made up the MotoGP, Moto2 and Moto3 series in a truly unforgettable 2018 season.